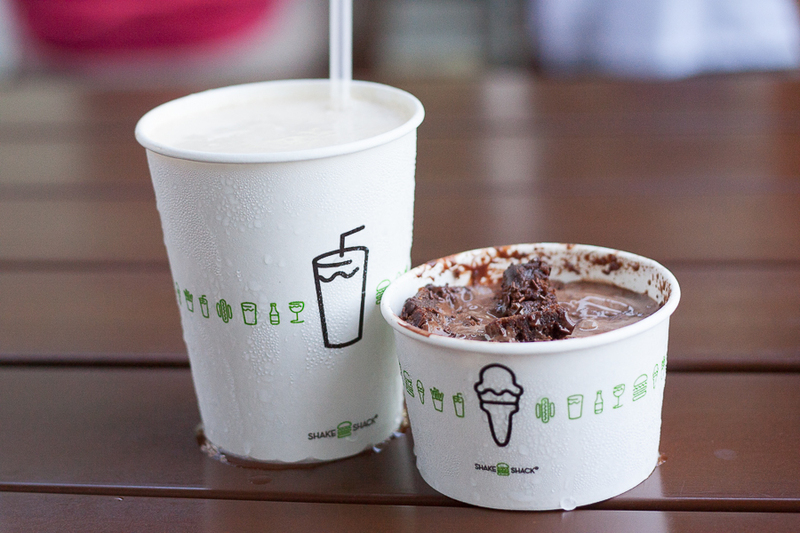 [Hong Kong] Whenever someone visits New York, you will likely hear Shake Shack being mentioned as a must-try food spot. Even our Singapore’s Prime Minister made it a point to try their burgers at their outlet in Washington when he visited. 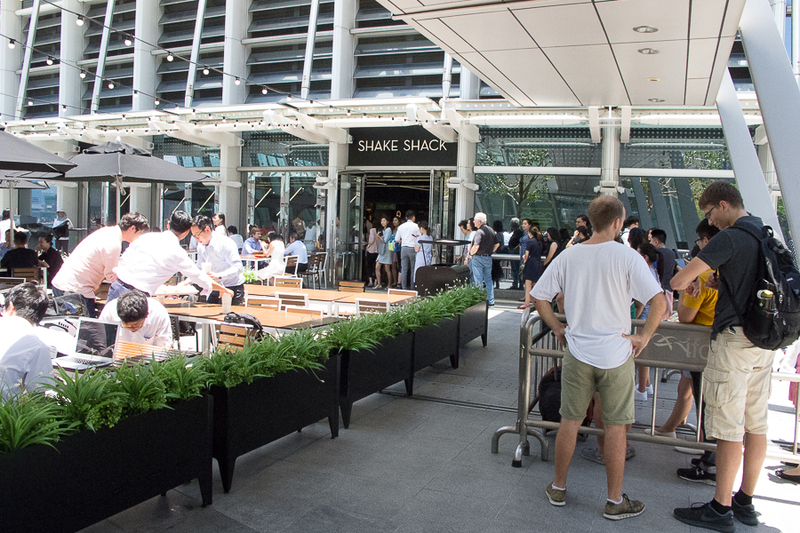 Lucky for Hong Kong, Shake Shack has made its first debut at Central’s IFC Mall, creating quite a frenzy while doing so. 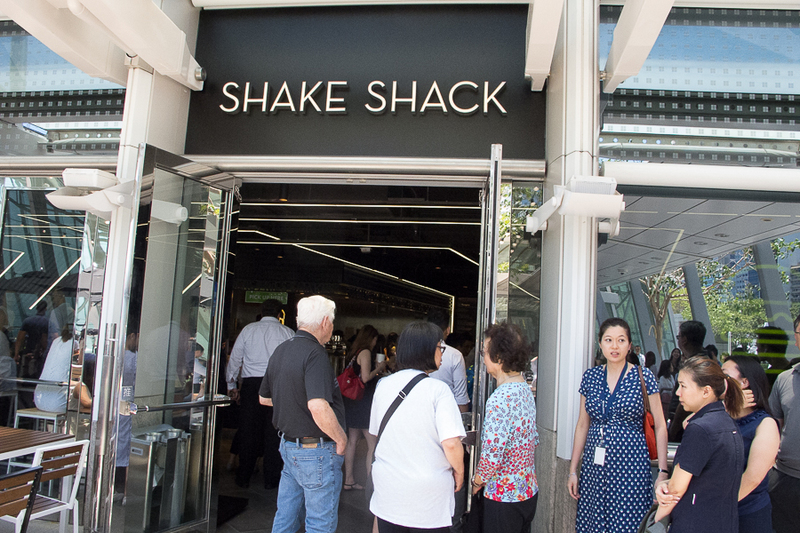 Started as a hot dog cart in Madison Square Park, New York, Shake Shack enjoyed such success that they went on to opening a permanent kiosk before exploding outlets all over the States. 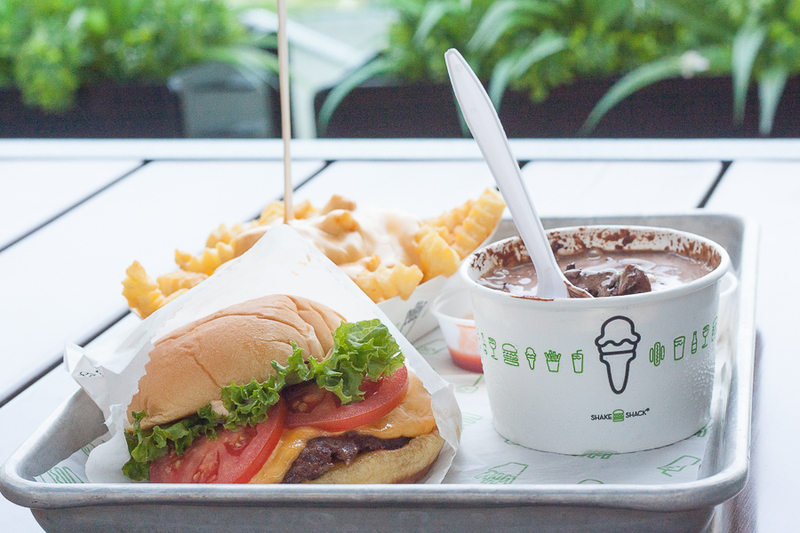 With presence in Japan and Korea, Hong Kong is the third Asian country where Shake Shack is setting up shop. 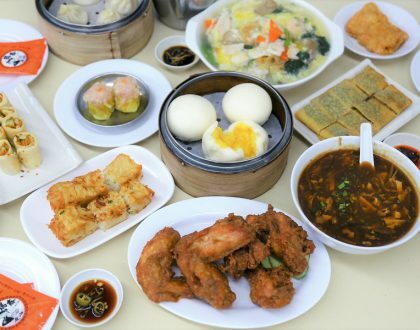 Partnering with local food corporation, Maxim’s Caterer Limited, they have big plans to open up 14 outlets in Hong Kong and Macau by 2027 while they expand their footprints into Asia. 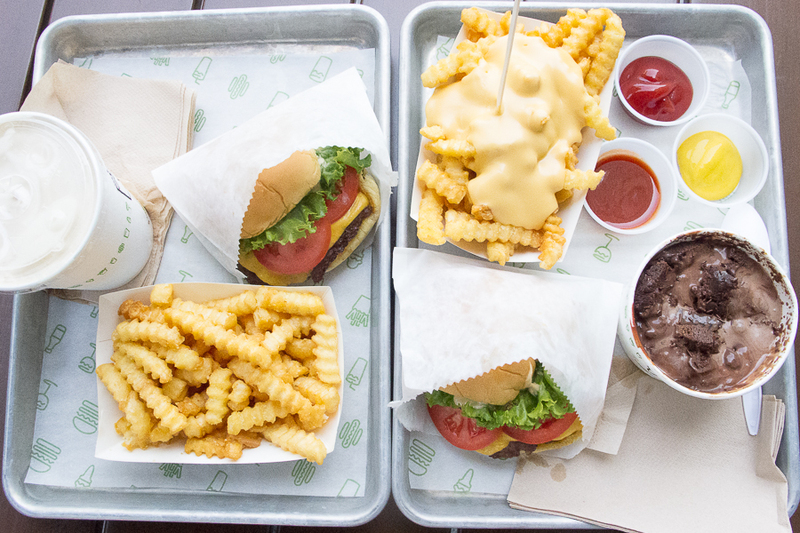 Shake Shack prides itself on its all-natural Angus beef burgers with no antibiotics or hormones and served on a non-GMO potato roll. Frozen custards are also spun fresh daily in stores. In other words, all ingredients used are carefully sourced. 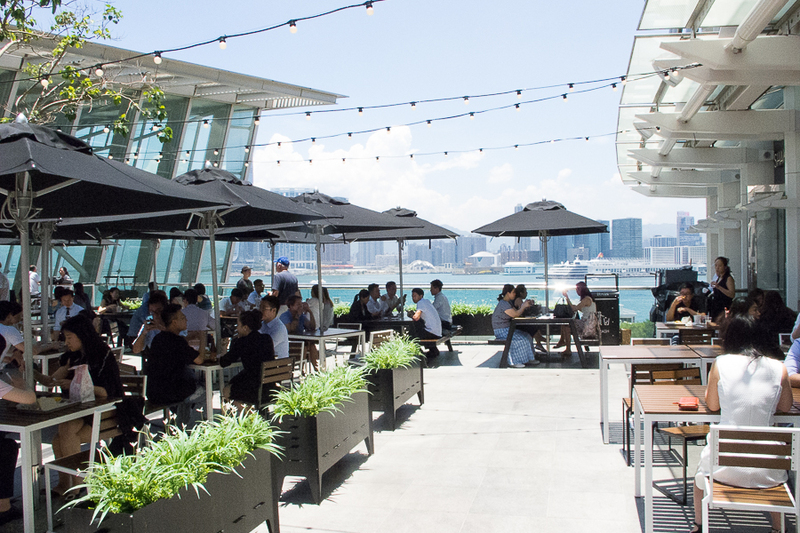 Selecting the most iconic spot to launch their first outlet, Shake Shack is located on the 4th floor, facing the beautiful Hong Kong harbourfront. 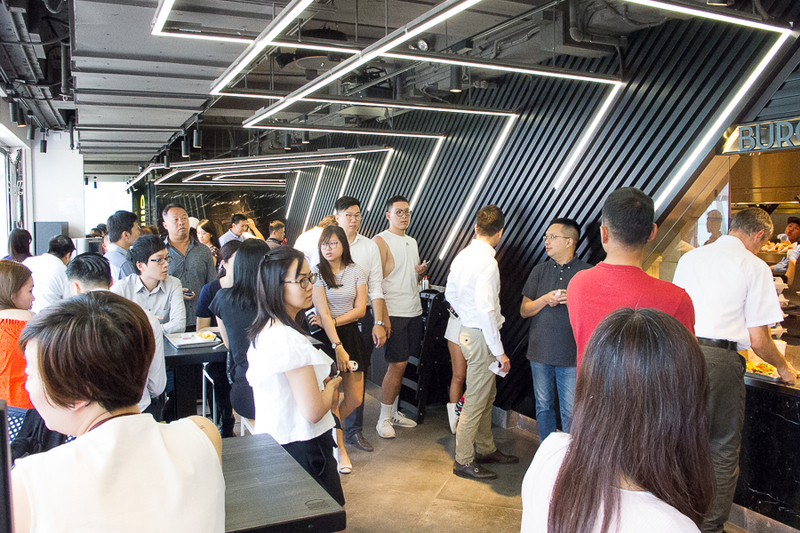 Interior is “fine casual” but very packed and busy due to the current demand. 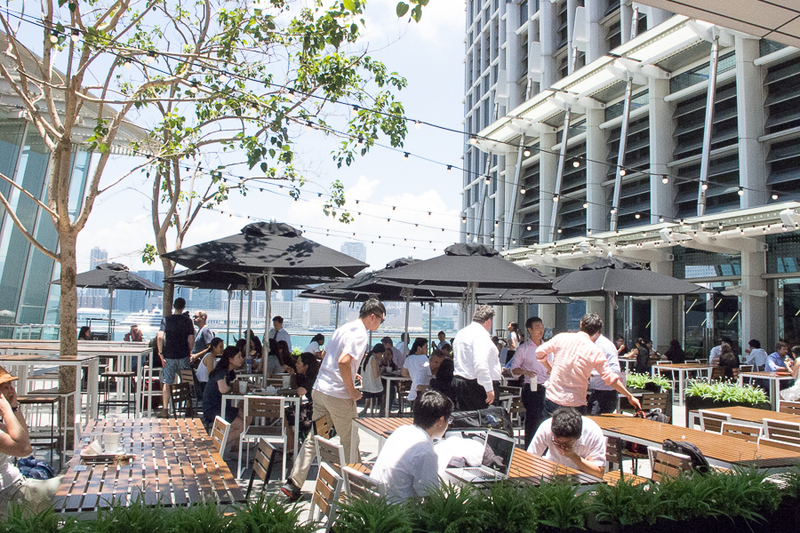 With indoor seating being limited, many customers flow over to the common podium area outdoors. 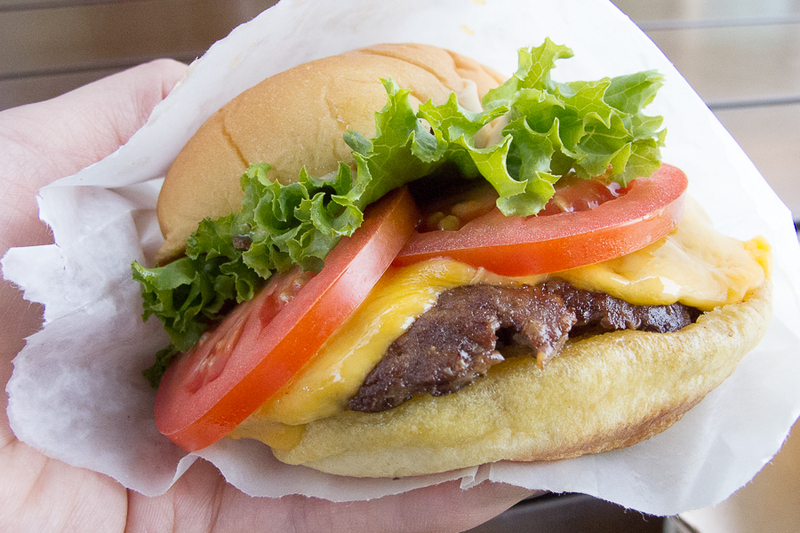 Be prepared to queue for at least an hour or two to eat a burger elbow-to-elbow with a stranger. 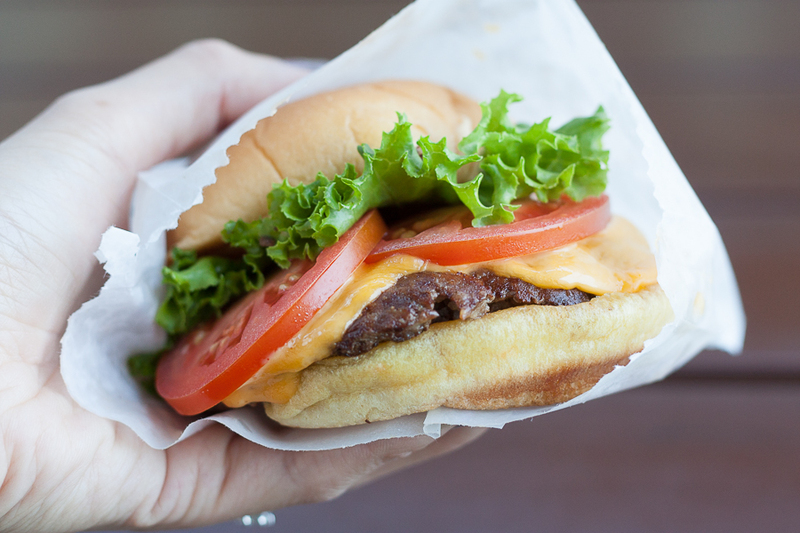 I ordered the ShackBurger (HKD50, SGD8.50) which is their classic cheeseburger with lettuce, tomato and special sauce. The burger was nicely done with the potato roll (aka burger bun) having a pillowy softness and chew that went really well together. 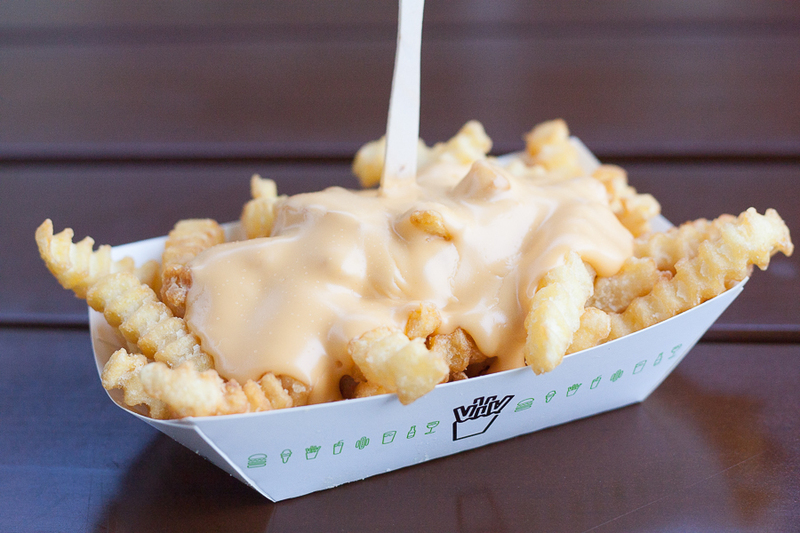 The star was the sauce as it added the extra dimension to the overall taste. Unfortunately, the signature Crinkle-cut fries (HKD27, SGD4.60) was too ordinary for my liking, and the Cheese Fries (HKD36, SGD6.20) was a little disappointing. 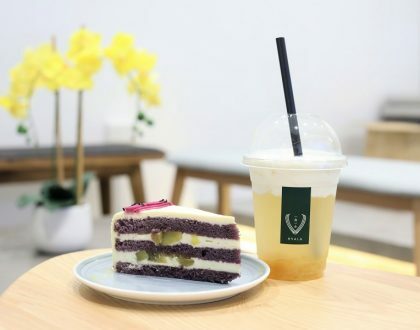 They have a Hong Kong exclusive item here – a Milk Tea Shake (HKD42, SGD7.20), which is basically a shake made to taste like the classic Hong Kong milk tea. I had high hopes for this item but it turned out to taste much more like a regular vanilla shake, as the flavour of milk tea was very faint. 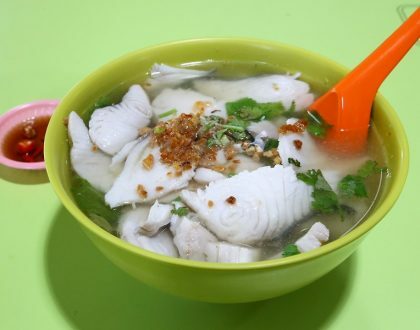 I tried the star item, which is the Shark Attack (HKD41, SGD7). 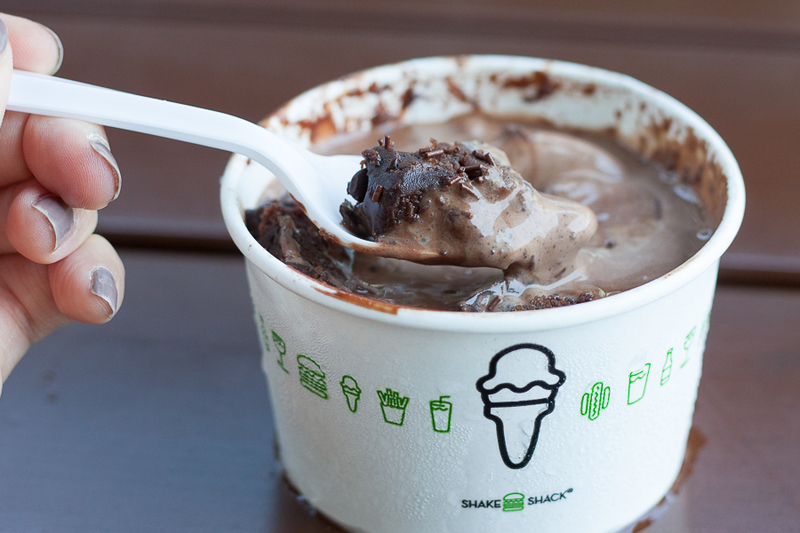 It is essentially a cup of thick chocolaty ice cream with pieces of brownie in it, and would likely give a sugar high right after the first few mouthfuls. I have heard overall mixed reviews about the taste being either exactly the same as the ones in the States and some saying it doesn’t even come close in taste to the originals. 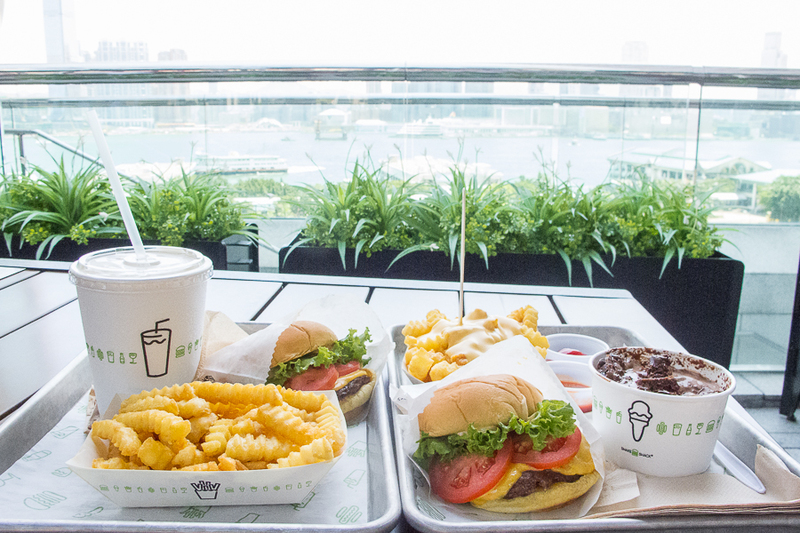 For an all-American meal experience without going all the way to New York’s Madison Ave, Hong Kong is the next Asian outlet closest to Singapore to try a Shackburger. The only intimidating thing is the 2 hours queue, who hasn’t seem to subside since they opened a month ago. And not anytime soon.